Thyme is a wonderful herb! It is a perennial that enjoys full sun. It's easy to grow, very prolific, and it's an attractive plant. It's looks beautiful in a container or along the edge of a garden bed. There are are over 60 different varieties. To grow your own thyme, choose a sunny spot with well drained soil. It prefers a pH of 7. Depending on the variety, thyme is hardy in zones 5-9. It is a very low maintenance plant requiring very little attention. 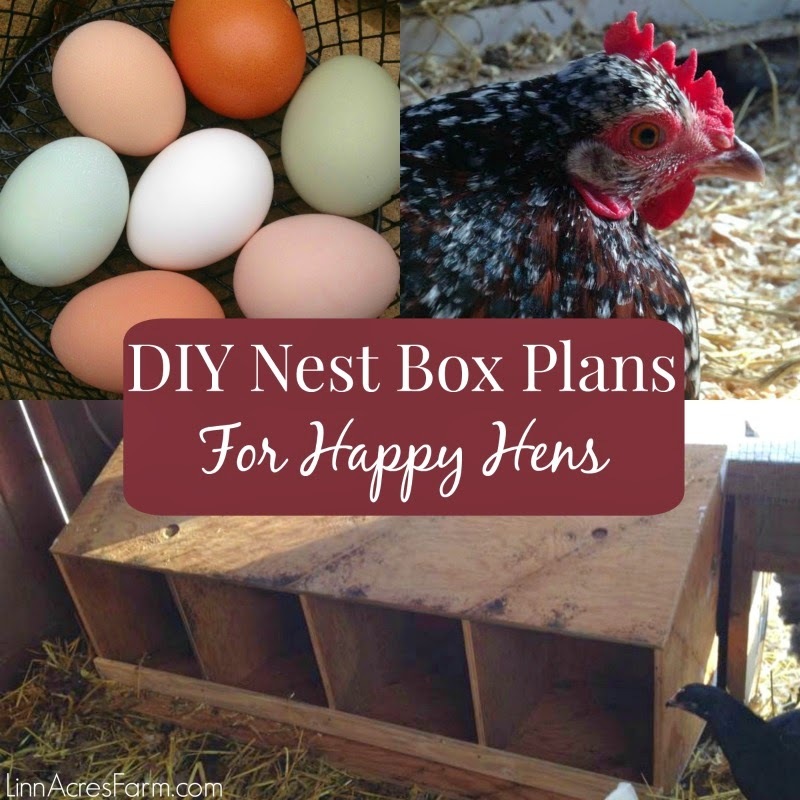 This makes it a perfect addition to any herb garden. The only attention it needs is cutting back some of the new growth each year, which will prevent it from getting woody and help to maintain its beautiful shape. It's delicious when used to flavor just about anything such as meat, vegetables, soups, herb breads, fish and marinades. It is extremely flavorful and a little goes a long way. Simply harvest it as needed, even throughout the colder months. It is a very easy herb to dry yourself as well. To use, remove the leaves from the woody stem and season your dish. Thyme is well known for its natural healing effects when it comes to respiratory issues such as colds, coughs, and bronchitis. It's very easy to make a simple infusion using thyme when you're suffering from a cold. It's also surprisingly nutrient dense, containing vitamin C, vitamin A, copper, iron and manganese. Before the use of modern wound care, thyme oil was applied to wound dressings as an antibacterial treatment. 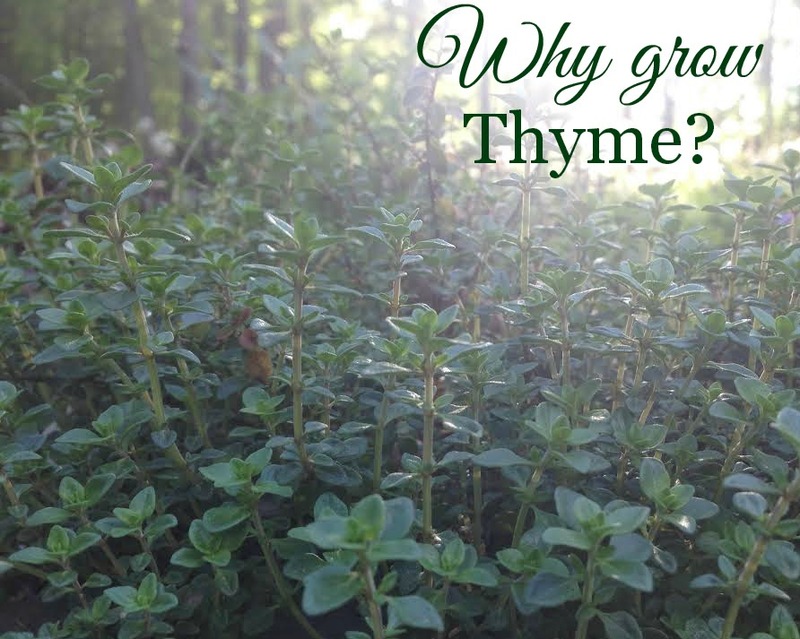 There have been quite a few studies about thyme and it's ability to improve our health. Studies have shown that thyme may help to reduce blood pressure. In addition, thyme oil has been found to be effective against multiple strains of bacteria, including staph, and possesses natural preservative qualities which may help combat food borne illnesses. It has shown to be effective at destroying breast cancer cells, healing fungal infections and treating yeast infections. It has improved skin conditions such as acne and has an antibacterial effect when applied to the skin. Thyme may even help to prevent colon cancer. Seems like a pretty amazing herb to me! What's your favorite way to use thyme? Click each picture for more info! 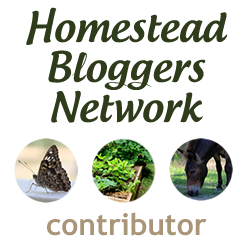 Shared on the HomeAcre Hop & the Homestead Blog Hop! I never knew there were so many varieties of thyme! (It sounds like it has amazing health benefits too.) Do you have a favorite variety? I'm starting some herbs outdoors this weekend, so I'll have to add some thyme to the garden! Right now I'd have to say lemon thyme.. I just love how it smells! But there a quite a few kinds. I had to look the other way at the nursery last week because I was being very tempted to buy more! Thyme is one of my favorite herbs to grow... and so simple! It smells fresh. Yum. Love this one because it's so easy to grow and it smells wonderful!